A software company working with some of the world’s leading energy suppliers has taken on a new business analyst after saving more than £37,000 through a research and development tax break. Quorum Development discovered the tax saving initiative at an innovation talk hosted by Business Durham, the economic development organisation for County Durham. The software firm, which was established in 2002 and is based at the North East Technology Park (NETPark) in Sedgefield, supplies expert advice, software and services to organisations such as EDF Energy, Orsted, in Denmark, and Centrica. Following the event, the company worked with a business advisory firm and applied for research and development tax credits, a Government tax relief that rewards UK companies for investing in innovation. John Sherban, director and co-founder of Quorum, said: “The power generation industry we work in is constantly changing due to new regulations so we’re always developing new software in response. Quorum currently employs 14 staff and has clients in Europe, the Middle East and Australia. The company turns over £1.3m per year, with plans to turn over £2m in two years’ time. John said the company would look to expand into bigger offices at the fast-growing NETPark, which has recently undergone a £7.4m expansion and created new space for companies looking to scale up. 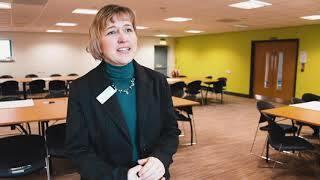 Janet Todd, manager of NETPark, which is run by Business Durham on behalf of Durham County Council, said: “We arrange regular innovation talks and they always focus around a specific topic. “It was fantastic to see Quorum receive their research and development tax credits as a result of one of our talks. “Companies often don’t realise they’re entitled to claim them, but it can make quite a sizeable difference, as Quorum has shown. 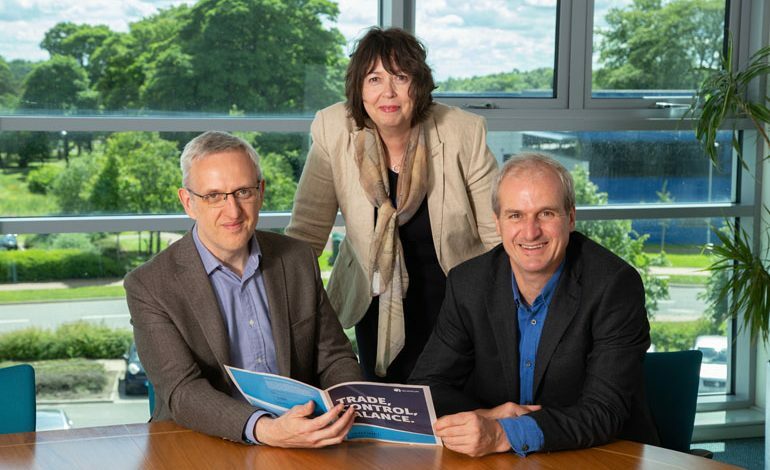 • Pictured (above): Quorum business development director Paul Usher, NETPark manager Janet Todd and Quorum commercial director and founder John Sherban.